Located in Bay View on the corner of East Lincoln Ave. and South Bay St., Milwaukee’s newest neighborhood dog park offers <1 acre of fenced-in space. In the 10-year agreement between the City and County, the City maintains its ownership of the property and makes a one-time payment to the County. 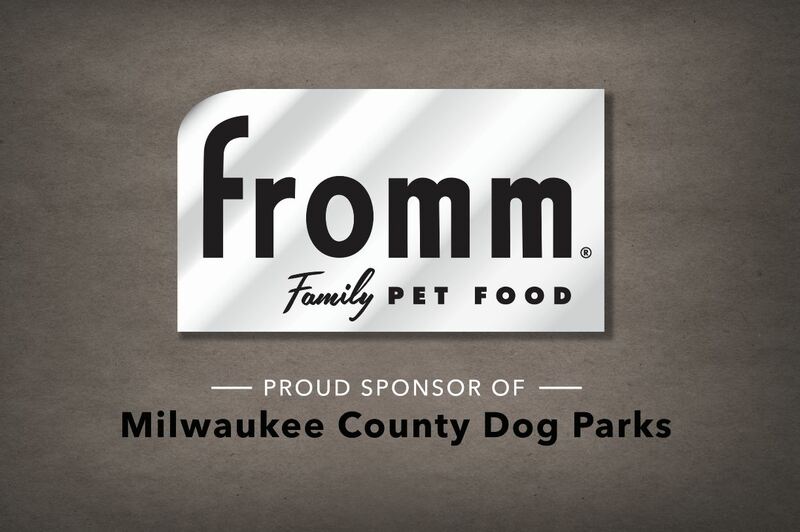 In return, the Milwaukee County Parks Department develops, builds, operates, and maintains the fenced-in dog exercise area. After 10 years, the agreement may be extended.